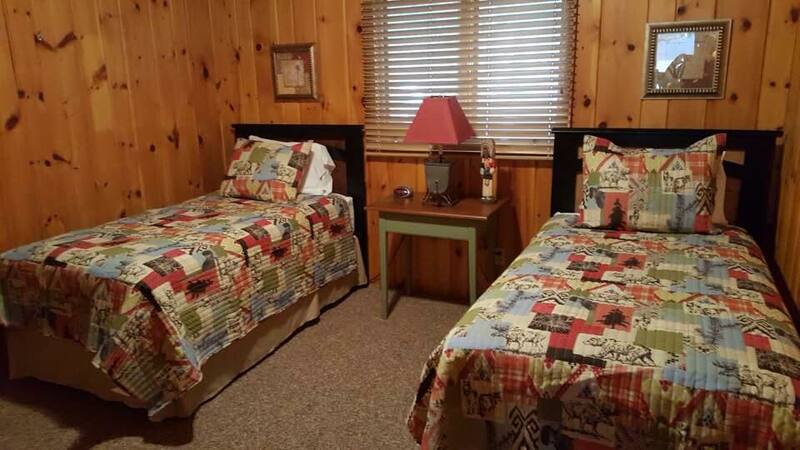 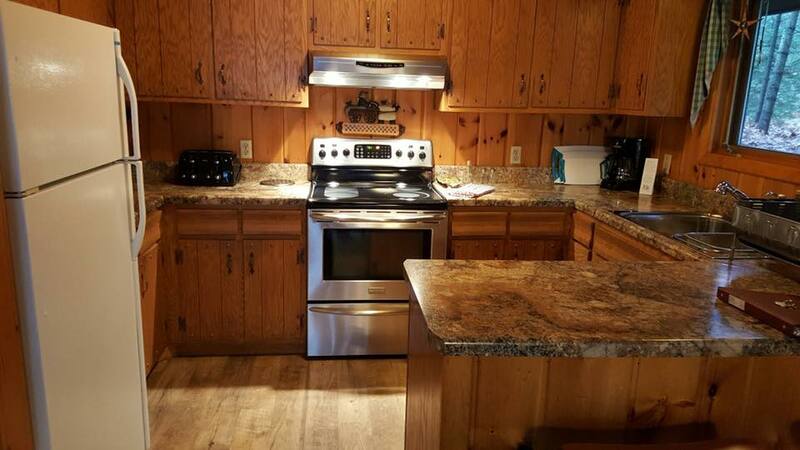 A three bedroom, two bath winterized cabin overlooking beautiful Plum Lake in Sayner, WI. 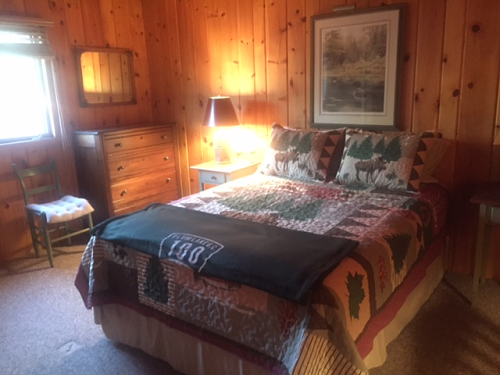 Sleeps four comfortably on the main floor, with additional capacity for four more in the lower level and has a separate entrance. 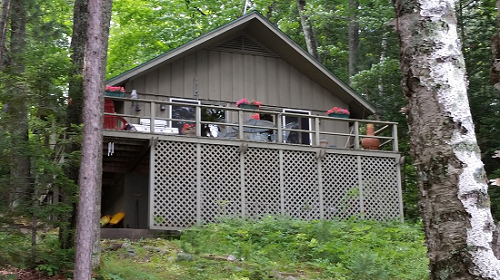 You boat to the wonderful Plum Lake Golf Course!